Spring, Summer or Fall Aeration – Which is Better? In our local area there are two basic types of grass seed, cool-season and warm-season varieties. Tall type fescue and Kentucky bluegrass are the most common types of cool-season varieties and zoysia and bermudagrass are the most common type of warm-season varieties. The ideal time to aerate a lawn is when the grass is actively growing to promote new root growth, therefore cool-season varieties should be aerated during the spring or fall and warm-season varieties should be aerated during the summer. 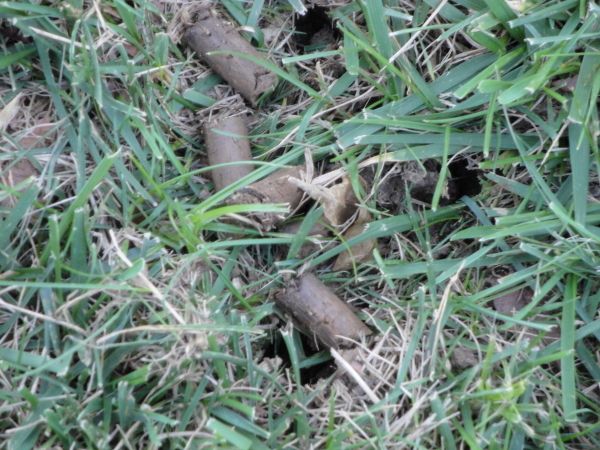 Spring aeration would only be beneficial if it was done prior to any pre-emergent fertilizer being spread over the lawn as the aeration process would actually damage the pre-emergent barrier applied to prevent crabgrass weeds seeds from germinating. Fall is considered the best time of the year to seed a lawn and the aeration process allows direct seed to soil contact for maximum germination. Aerating a lawn in the fall also helps loosen the soil prior to the winter freeze/thaw cycles which will help set the stage for aggressive root development come springtime. With local soil conditions, the benefit of having an annual aeration for both types of grass seed varieties have been well proven and is considered to be one of the best maintenance practices you can do for your lawn. If you would like an estimate for a lawn aeration, please call our office at (618) 539-9811 or complete our request estimate form and we will provide you with a quote.